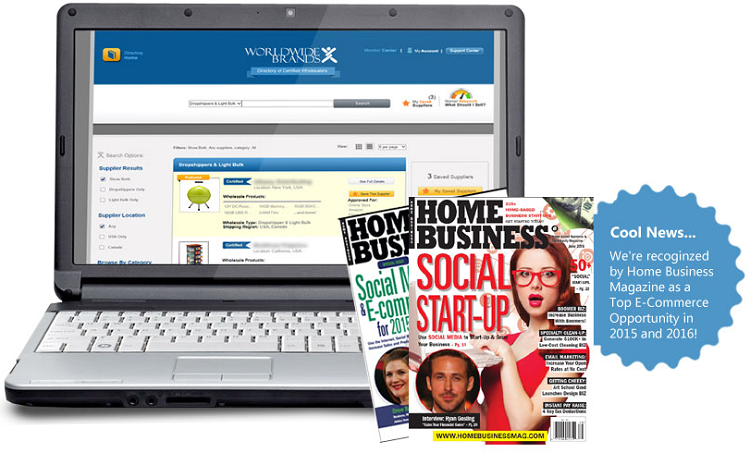 Worldwide Brands, Inc. believes that home-based sellers should have access to the same top-quality suppliers that the big retail stores use, never have to worry about whether or not they are getting scammed by their "Dropshipper". 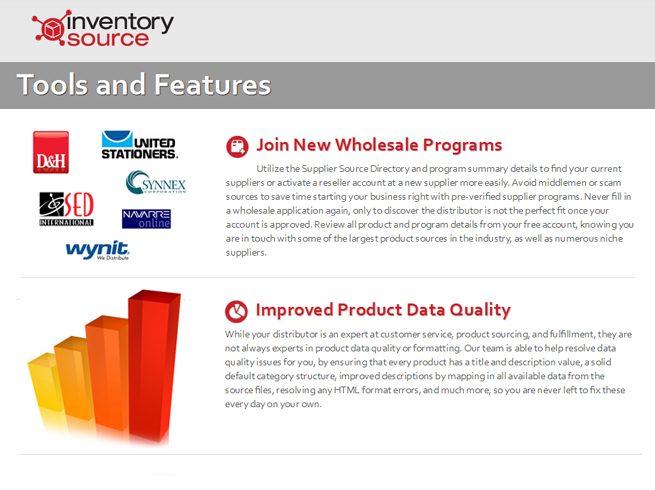 Worldwide Brands passion is the same now as it has been since 1999 - find the absolute BEST Wholesale Suppliers for Online Sellers to work with and then add them to their Directory. 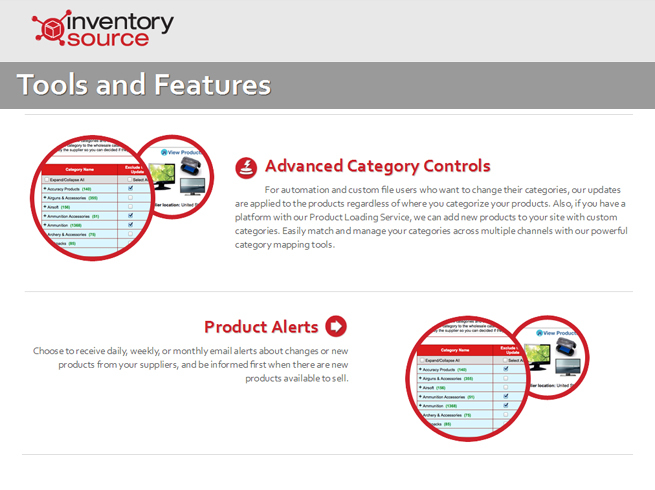 The company takes great pride in creating better business online by ensuring that their Members are selling products directly from safe, secure wholesalers located at the TOP of the Supply Chain! 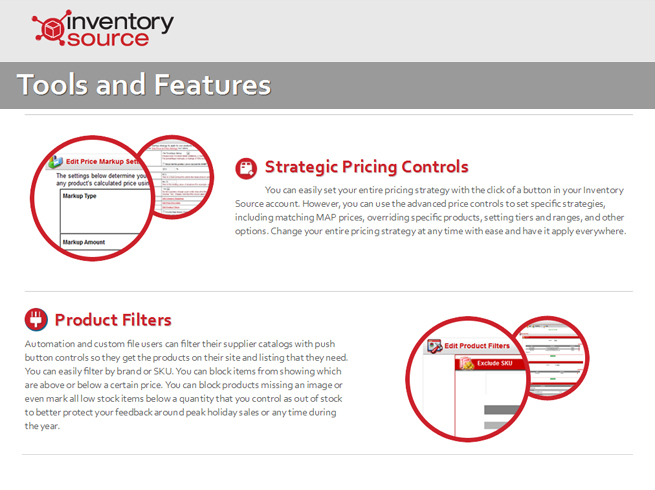 Since 2003, Inventory Source has helped online sellers navigate the challenges of their wholesale dropship eCommerce strategies. 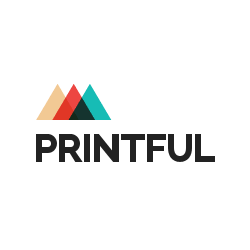 Printful is an industry-leading print-on-demand drop shipper for print products.